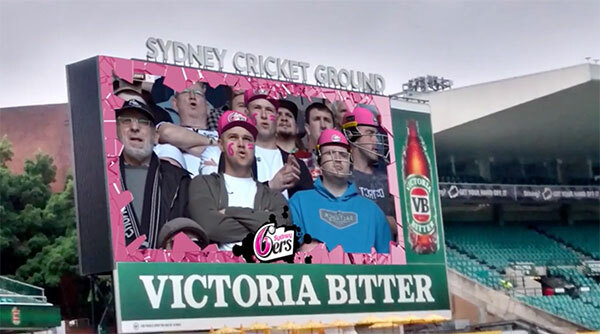 Catalyst’s AR Fan Cam brings the hugely popular AR lenses, face-masks, effects and filters fans love on Social Media to the big screen at Sporting Events, Concerts and Festivals. 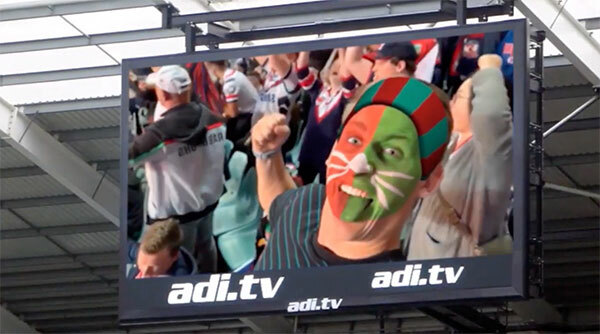 Engage fans with face tracking effects as they watch their favourite team – add team face paint, hats, wigs, glasses or head bands. Turn fans into their team mascot with animal or character features which track their movements. Add team filters and effects including Club or Sponsor logos. 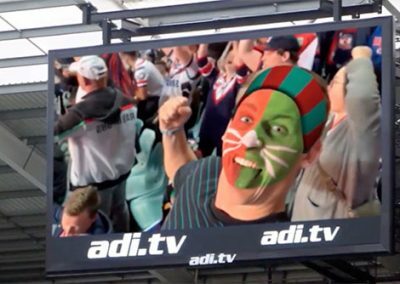 All in real time, all on the big screen increasing fan engagement and participation while building affinity with the club and sponsors. Plus AR Fan Cam can be run on Facebook and Instagram so anyone can create their own Club effects, take videos or photos to instantly share. 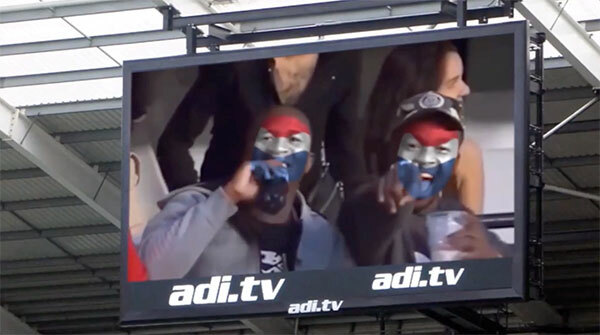 This user generated content vastly increase the reach and engagement with Fans at the Stadium and online. 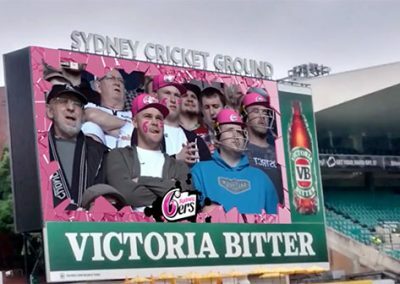 Developed by Catalyst’s Augmented Reality team who created AR effects for the 2018 AFL Grand Final and Big Bash Cricket, the AR Fan Cam platform allows sporting teams and sponsors to run the latest augmented reality technology in stadiums and engage fans with the face-masks, effects, lenses and filters which have been so popular on Social Media in recent years. 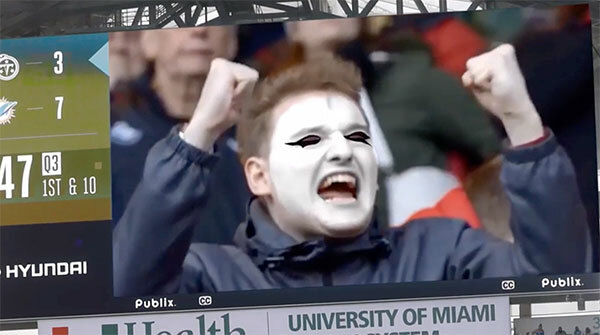 “Face-masks and lenses have been huge on Social Media – its so exciting to amplify the engagement at stadiums. 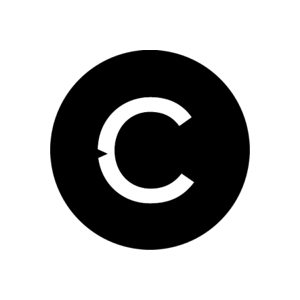 The AR Fan Cam platform we’ve developed opens up so many options for augmented reality effects and animations by Clubs and Sponsors.” Gabriel Howard, Creative Director Catalyst. Fans can also create their own videos and photos using the same AR effects seen on the big screen via the Club or Sponsor’s Facebook page. This greatly increases the reach and engagement of AR Fan Cam, increases social media followers and branded content being shared by Fans. How does AR Fan Cam work? 1. 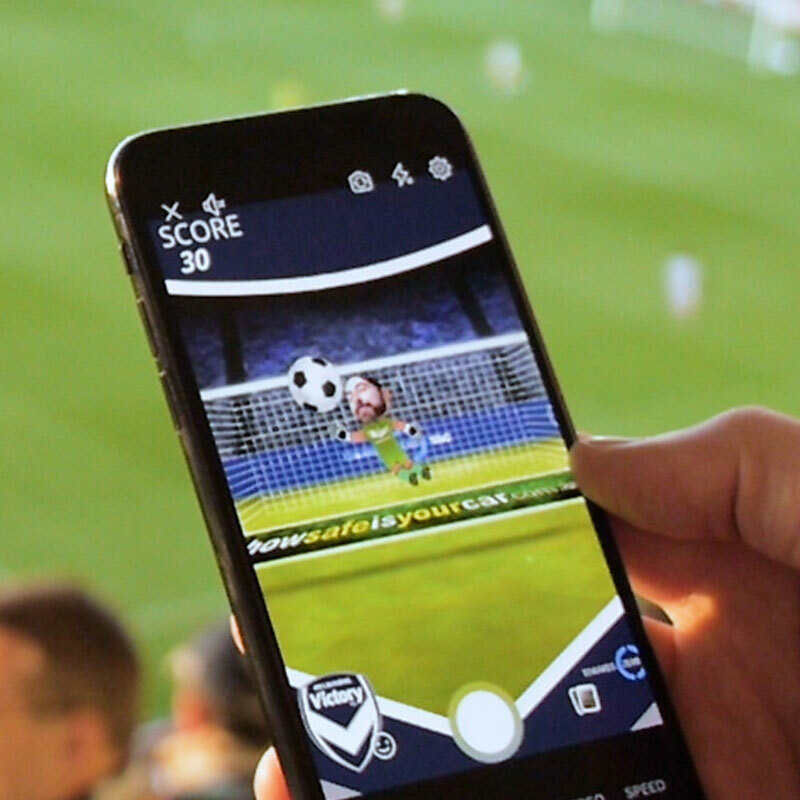 Catalyst design and develop the custom 3D augmented reality effects for clubs and sponsors incorporating logos, team colours, emblems, mascots and players. 2. 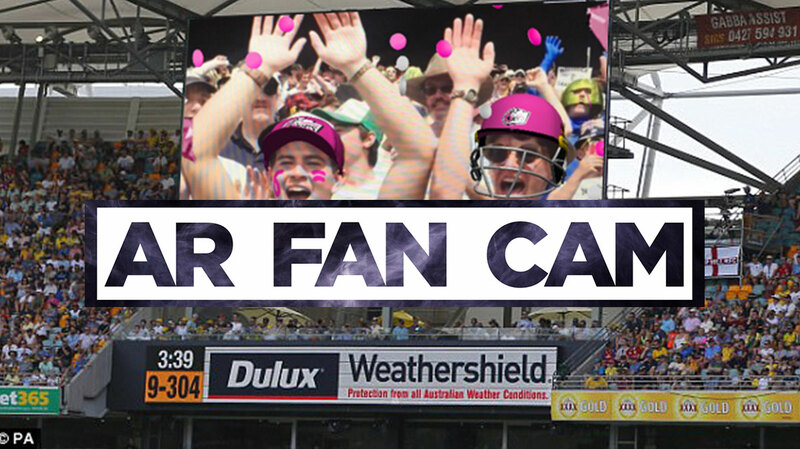 Catalyst install and test AR Fan Cam at Stadium or Event. 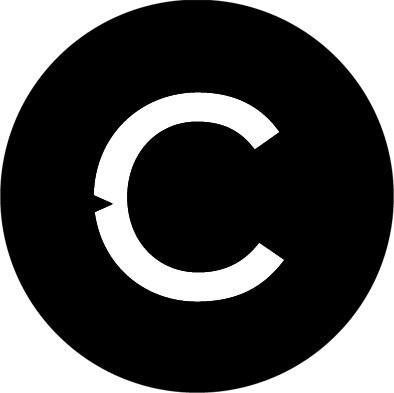 Catalsyt install the AR Fan Cam app on the Club or Sponsor Facebook or Instagram page. 3. 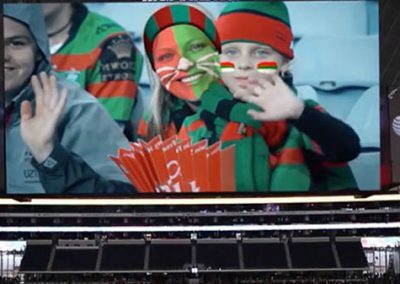 Event AV Producers use AR Fan Cam to engage fans and bring the crowd to life. 4. 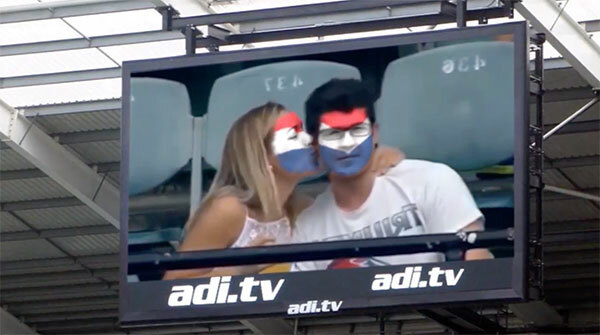 Fans are encouraged to create their own AR Effects using the club or sponsor’s facebook page. 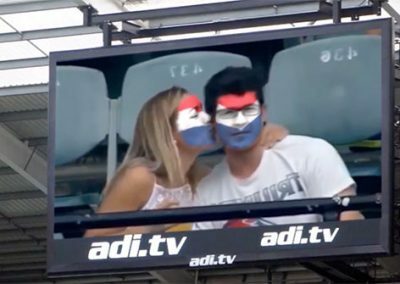 AR Fan Cam builds on the huge popularity of “Dance Cams” and “Kiss Cams” which have become famous across all sporting codes since they were introduced in the early 1980s. 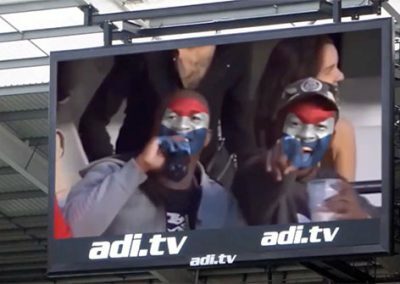 AR Fan Cam takes the experience into the modern era and increases fan engagement and interaction with the latest augmented reality technology and user generated content for social sharing. 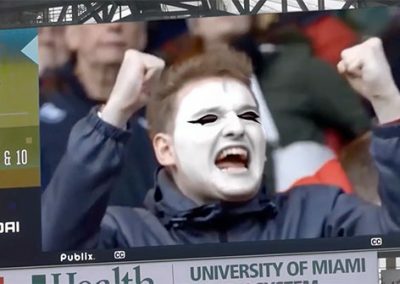 Lenses, Face-mask and effects on Snapchat, Facebook and Instagram have become hugely popular with everyone from Sports Stars and Musicians to Politicians and Royalty creating their own to share across Social Media. 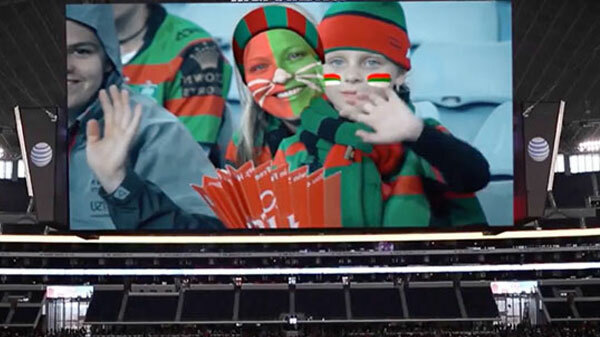 Now teams and sponsors can amplify this engagement using broadcast screens inside stadiums with thousands of people watching and generate social engagement with people creating their own on their smart phone.